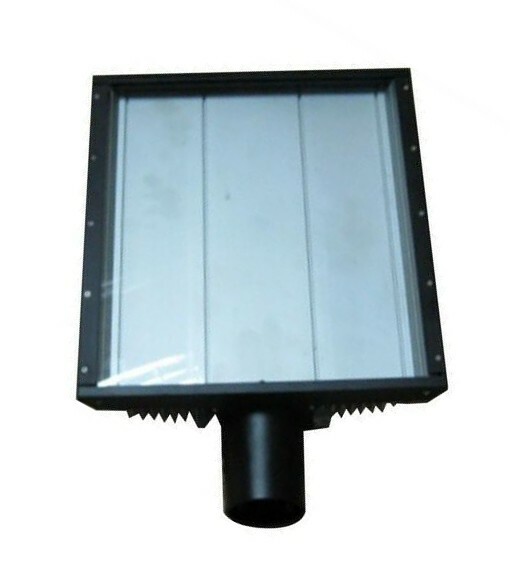 3)Excellent waterproof function,above IP65 achieved,assemble easily(also can be make IP 67). 4)various install way,this is very efficient for project installing. 5)the dirty being flowing out back side,not pile up.